Bon jour, readers! 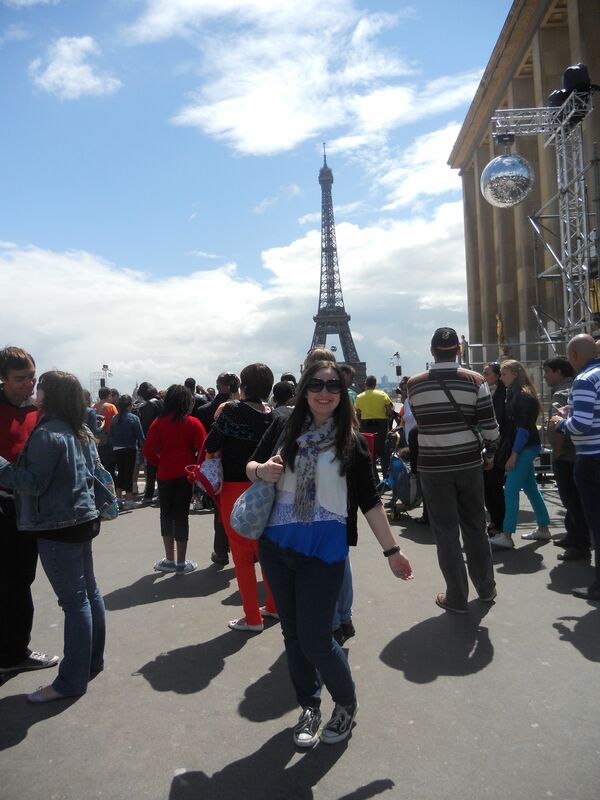 For those who are wondering, yes, that’s me in the picture, standing in front of the Eiffel Tower on Bastille Day. 🙂 (More on that later!) 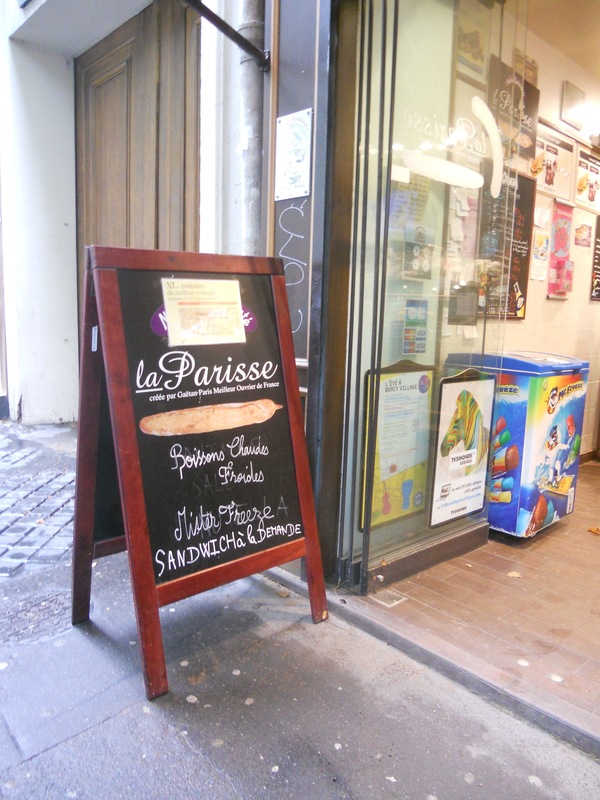 As Part II of my study abroad trip to Europe, my classmates and I spent a week in Paris, where we filled up on carbs, brushed up on our merci‘s and au revoir’s, and visited some breathtaking sites throughout the city. Although I had been to Paris twice before (at ages 15 and 16), my experience this summer was unlike any other. This week, I’ll share five of my favorite attractions and memories from my most recent visit, and my recommendations for those who plan to travel to Paris in the future. Share your own experiences in the comments section below! When it comes to famous works of art, everyone tells you to visit the Louvre when you’re in Paris. Now, I’m certainly not knocking the Louvre — you could spend days in there before you’ve seen everything! — but I found during my most recent trip to Paris, I enjoyed Musee d’Orsay even more. Orsay houses some amazing impressionist works, and you’ll have the chance to see paintings by Monet, Manet, Renoir, Degas, van Gogh and more. The building itself is a work of art, formerly the Gare d’Orsay railway station, and is also home to plenty of sculptures, photography and other media. As a huge Phantom of the Opera fan, I always love visiting the Palais Garnier — the famous opera house that served as the backdrop in the original novel. Located near some of the high end Parisian shopping (Galleries Lafayette), the Palais Garnier is beautifully decorated and absolutely worth a visit. One of my goals is to eventually see a ballet or an opera there, but until then, I’m happy peeking into the auditorium and snapping photos in the venue’s various rooms. An added bonus is that Box Five is actually “reserved” for the Phantom… you can look at the box’s inscription to see for yourself! Even if you hated the book/musical, you’ll still appreciate the opera house’s gorgeous architecture and interior. One morning, a smaller group of us visited a bakery called Le Petit Mitron, thanks to a tour we booked on Viator prior to leaving the States. For the next hour or so, we learned all about how bakeries produce croissants, pain au chocolat, and baguettes — and we had the chance to make our own! We had a very passionate baker and tour guide/translator, who both made the experience fun and interactive. Although I’m not much for food and beverage, I loved having the chance to create my own signature on a Red Label baguette, and I was very proud of my croissant-rolling skills! At the end of the visit, you get to take home a few creations for free. 4. Tim Burton Exhibit at the Cinematheque Francaise. My fascination with Tim Burton and his work probably began when I was three years old and Nightmare Before Christmas had come out. A lot of people will criticize his work nowadays for being too much of the same, but there’s something to be said for the dark worlds he weaves together (usually with the help of Helena Bonham-Carter and Johnny Depp), and I’ve always loved his cinematic style. That’s why I was very excited to see his work being exhibited at the French Cinema Museum, where they include early drawings and stories, notes from various film scripts, sketches of characters, short films, costume pieces from some of his movies and even the famous scissor hands that everyone knows from Edward Scissorhands (one of my all-time favorite movies). The exhibit will give you a deeper insight into Tim Burton and his work, and is definitely worth the visit. If you are ever planning a trip to Paris in July, Bastille Day (July 14) is a very exciting day to do it! Because it would have been difficult to attend the Bastille Day parade and have a decent view of everything, we decided to watch the parade from our hotel television… but little did we know that the jet fly-bys on TV would soon occur right outside our window! After the parade, we went to the Eiffel Tower for a bird’s eye view of Paris. But the best part of the day? Sitting on the lawn of the Eiffel Tower (pictured) for the remainder of the afternoon with friends, waiting for the fireworks show to begin. I don’t know when I’ll be back in Paris, but watching the fireworks with so many thousands of people from around the world was such a wonderful experience, and I know I’ll have to do it again someday. 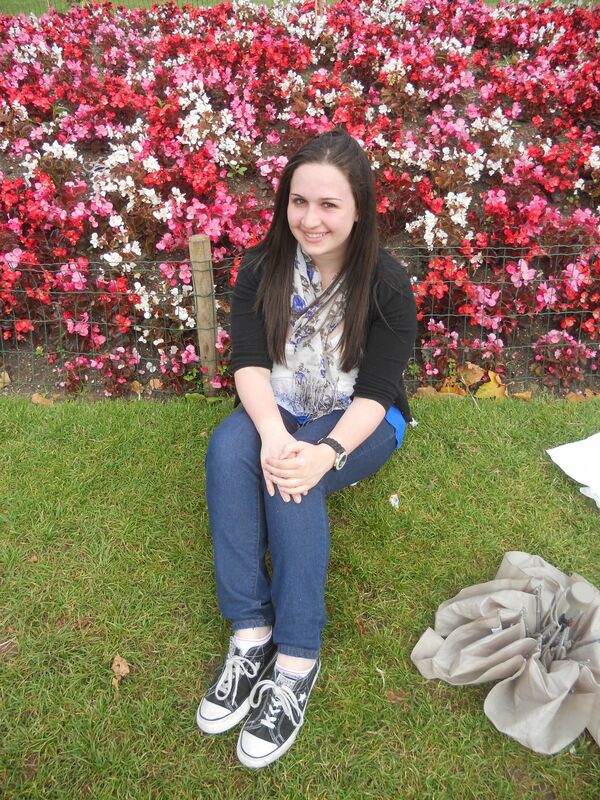 To learn more about my study abroad trip, read my last blog post about London! Tune in next week to find out what I loved in the third and final city of my tour. G’day, Great page. I am keen to read a lot more of your articles.